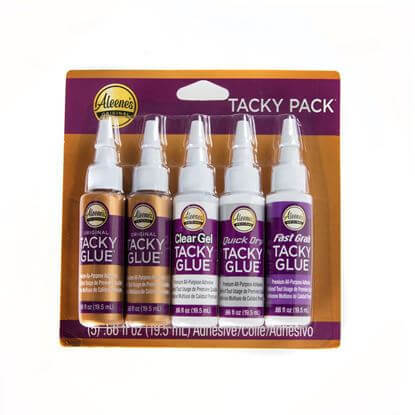 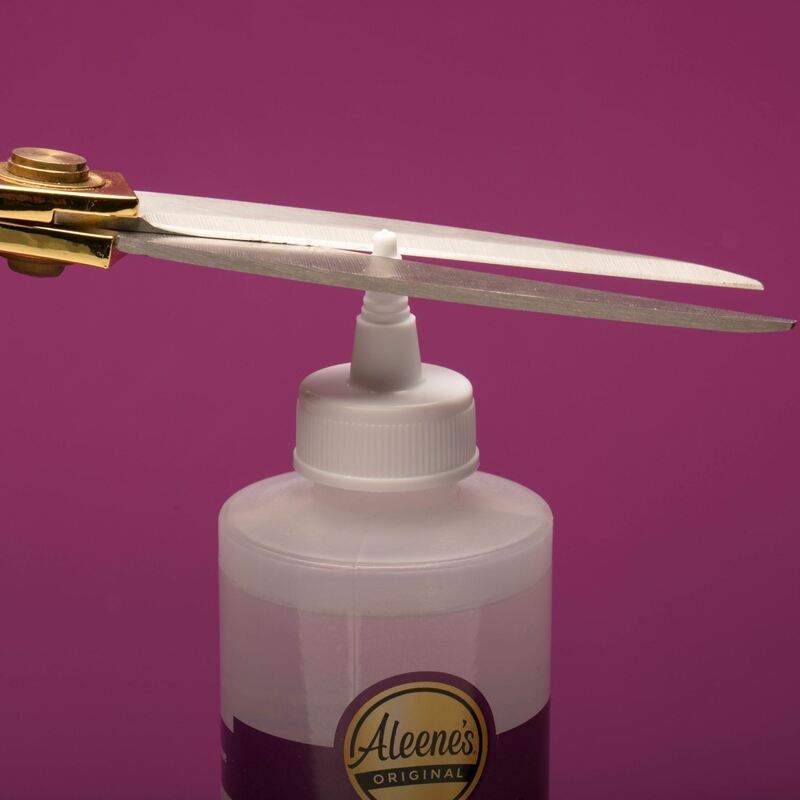 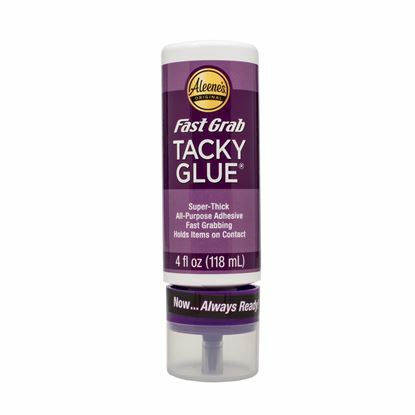 Tired of cringing over glues that ruin projects with murky residue? 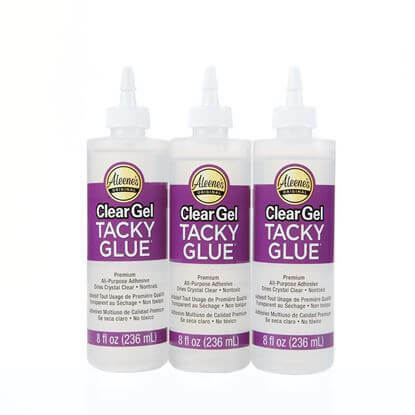 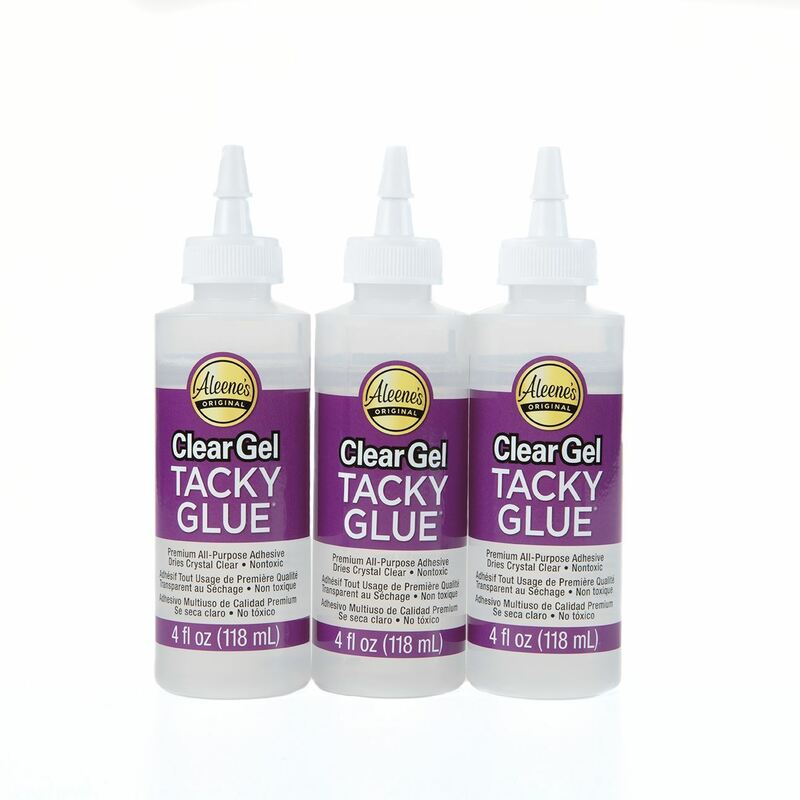 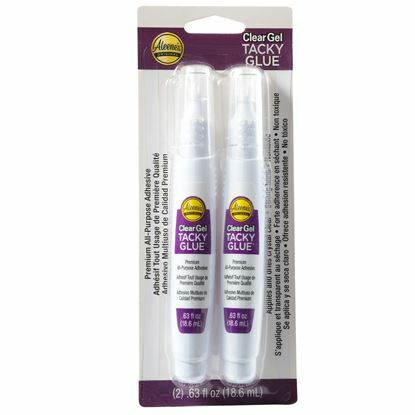 The crystal clear solution to your conundrum is Clear Gel Tacky Glue! 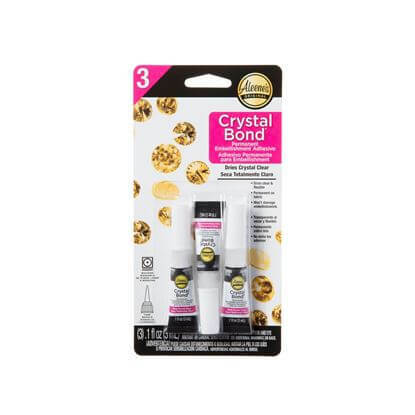 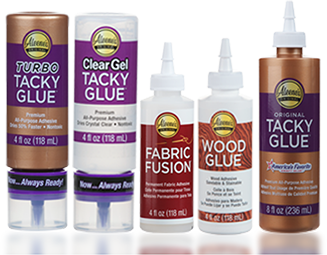 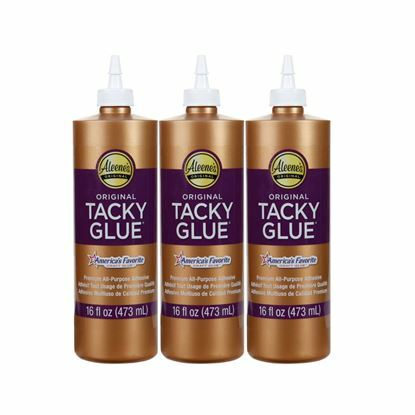 This terrifically transparent adhesive has a nontoxic, all-purpose formula that works on a variety of craft surfaces, allowing your creativity to shine like it’s meant to. 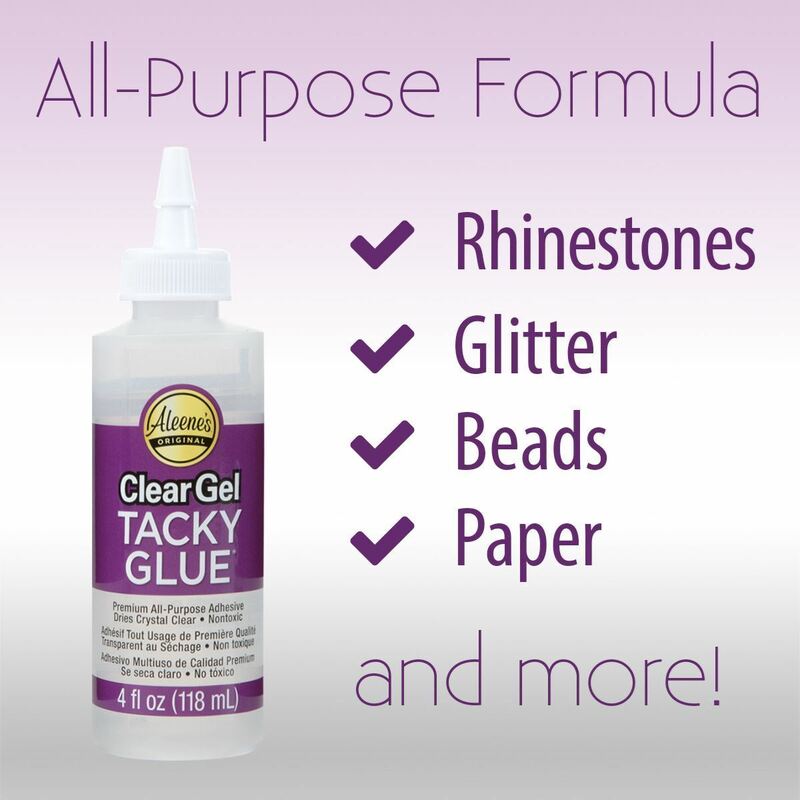 Great for crafts, kids’ crafts and other DIYs. 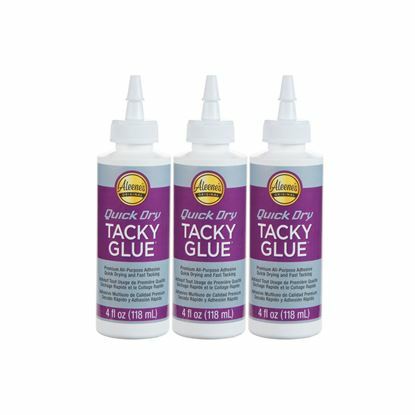 This bulk buy 3 pack is perfect for group projects, DIY slime recipes and keeping your craft room stocked!